It's hard to believe that one of the world's most important CEOs started his company with no idea of how it could make money. 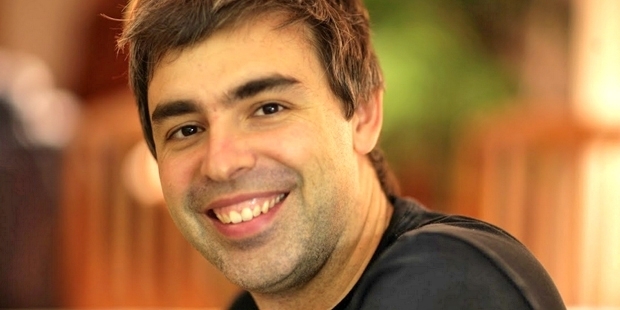 Larry Page, born in Lansing, Michigan, in in 1973, is an icon of the web, heading one of its most important companies through a transitional period in internet history. 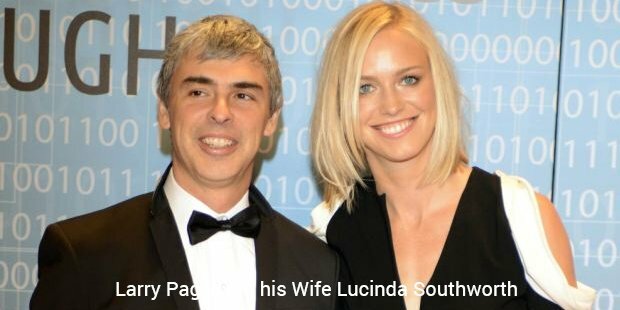 He is also an inspiring, influential, and very interesting success story for entrepreneurs to learn from.Born into a family that radiated computing, Larry Page's early life was spent surrounded by math and its products. From early computers to high-end scientific calculators, his father's obsession for computing and incredible advances in the science behind early computers caused a deep desire to succeed in Larry, particularly in the fields of computer science and technology.He achieved early success with computers, becoming the first student at his high school to use an early computer to complete a science project. His family's obsession with technology and unique style caused him to believe early in his life that he would probably start his own company, rather than spending his life working on behalf of someone else. 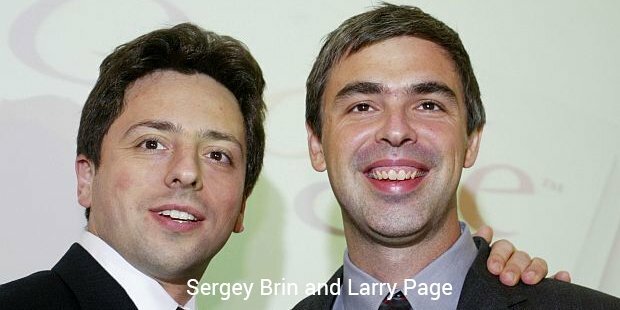 As with all great predictions, this one came true, and during his studies at Stanford University, a young Larry Page ran into Sergey Brin, an immigrant science student from the Soviet Union. At first, they clashed, bringing new idea into arguments and generally acting fairly abrasively to each other. However, over time they became close friends and 'intellectual equals' for each other. Their collaboration on various projects at Stanford resulted in BackRub, an early search engine that indexed pages around the school's intranet and made them searchable for users. The project was an immense hit at the university, attracting praise and remarks about its potential for helping the world to access information. It also became a major source of spent time for Page and Brin.In fact, Google became such a time-sink for the pair that they made several attempts to sell it early in its lifespan, often for values far below what you would have expected. However, instead of any sales, they received immense attention from investors. The site received venture funding, and later grew into one of the world's most popular and profitable web services.As it grew, so did Larry's role within the company. Feeling out of his depths, he hired Eric Schmidt, a former software engineer, to head the company. After almost ten years at the helm of Google, the hired CEO left the company, putting Page back in the control seat. He's since become a successful and effective CEO, taking control of the company on projects like Android and Google Plus. From his early beginnings as a computer guru to his later success creating one of the world's most successful websites, Larry Page's career has shown the importance of intellectual curiosity. If you want to be even a fraction as successful as the 'Google guys' it's important to question how your projects will help the world, how they can make money, and how they can truly contribute.